It's not only about the language you need your document translated into, but also about the subject. Are you translating a scientific paper? A website? Legal documents? A website? You may need a specialized translator in your particular field. Go with someone who has experience working in your subject, not just a native speaker. It's not only about the subject of the text you are translating, but also about the intended audience. Who is reading the documents you need to have translated, and for what purpose? Consider working with an agency that understands how to match up a project with a translator who understands the recipient on the other end, as the right combination is key to getting your materials across in the desired language in a clear and accurate fashion. Work with a translator who will strive for clarity and flow. 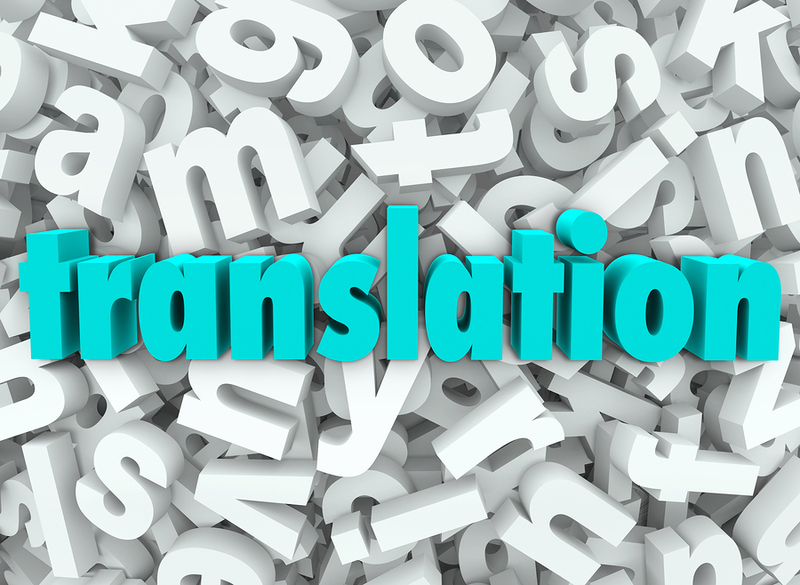 The Language Blog says, "A translation has to be easily comprehensible and well written, regardless of how poor the original document may be. Good translations commonly read much better than do the originals... an editor will go through the document and make sure that it reads smoothly and sounds as if it were originally written in the target language." Get a quote first. Be sure you are working with a translator who understands the scope of the entire project and can give you a price quote upfront, so there are no surprises further down the line. Many online services now offer you the ability to upload your document for review before committing to the project. If you are translating your website, remember that it is an opportunity for you to go global with your content. You are now reaching more markets, which means more potential customers and that the eyeballs on your content around the world will increase. 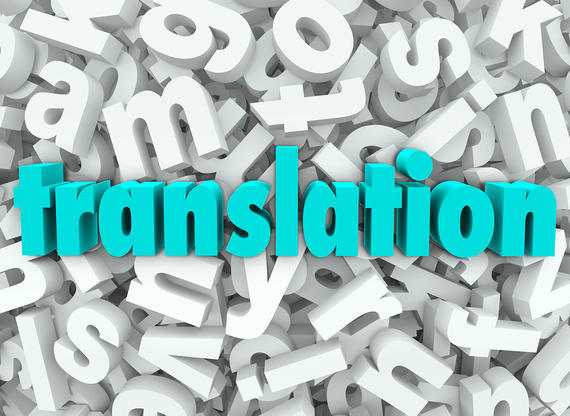 Panorama Languages advises that the best translator of a website understands that your "content can be translated and adjusted to match the cultural expressions used by your target audience."